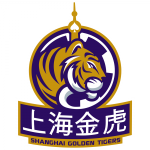 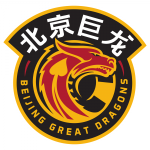 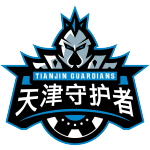 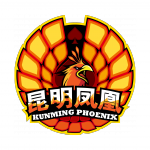 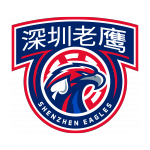 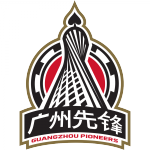 GPL China is in the home stretch of it’s pre-season, with the final leg of qualifiers all going down around the nation now. 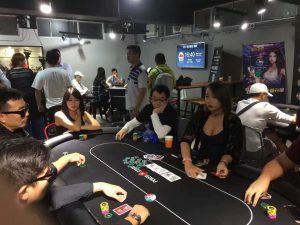 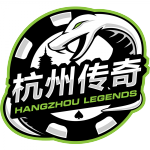 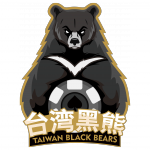 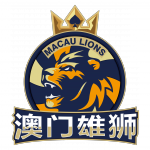 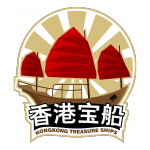 Most recently it was Hong Kong that played host to China’s first-ever poker league pre-season, with a live qualifier tournament to determine which lucky 8 would become the first ever line-up for the Hong Kong Treasure Ships. 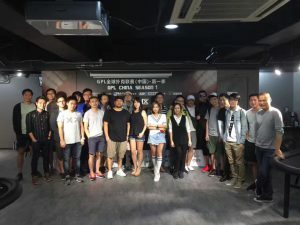 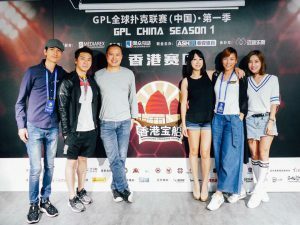 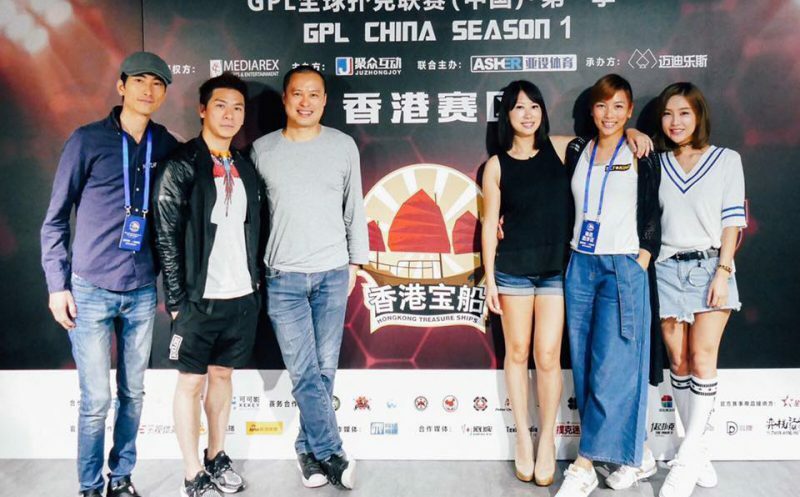 As has become a trend for GPL China, the qualifier was well attended while maintaining the air of competitive fun that we’ve seen time and time again throughout this whole process in other cities. 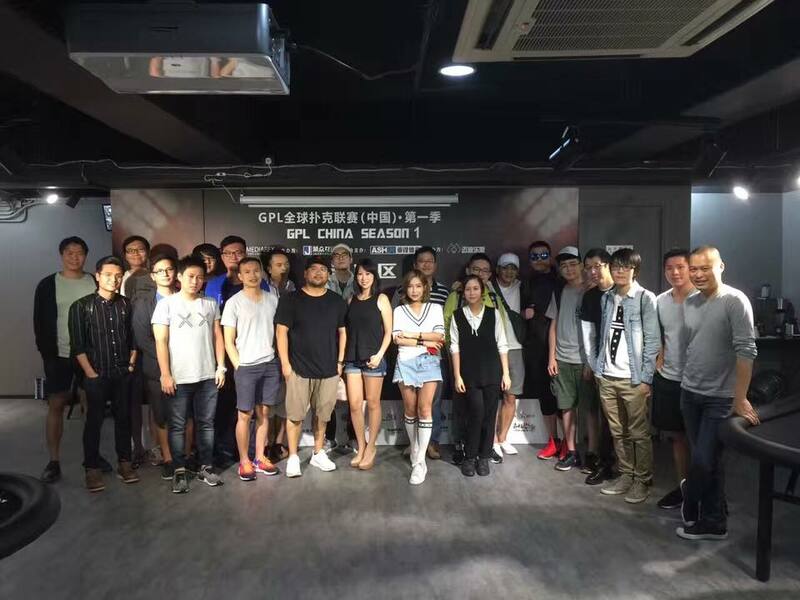 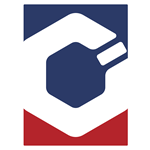 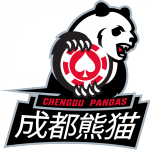 Check out video highlights of the events and make sure to check back right here on www.gpl.com soon as we’ll be releasing full player lists from GPL China’s 12 team pool, as well as dates for when the action will officially kick off!